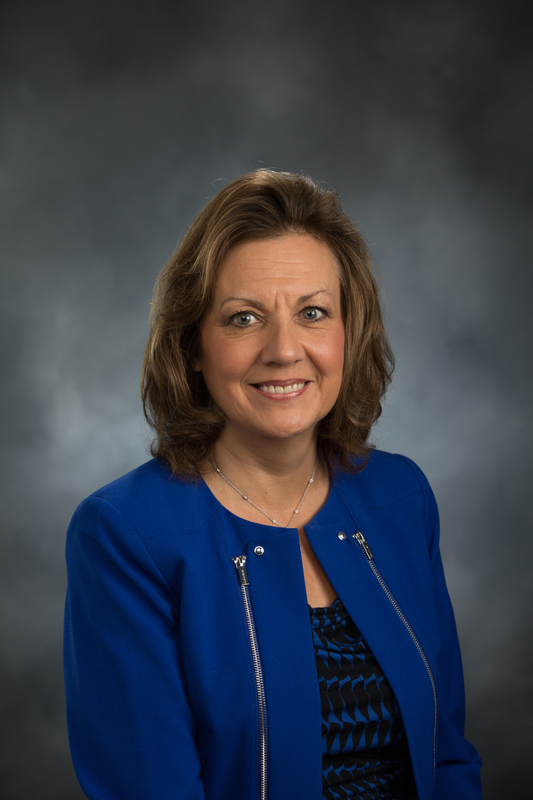 Senator Lynda Wilson represents Washington State’s 17th Legislative District which includes Battle Ground, Brush Prairie, La Center, Ridgefield, Vancouver and rural Clark Counties. Senator Wilson currently serves as a member of the Labor and Commerce Committee and the Law and Justice Committee. She also is a member of the Joint Legislative Audit and Review Committee, Joint Legislative Oversight Committee on Trade Policy, and Joint Oregon-Washington Legislative Action Committee on the I-5 Bridge.